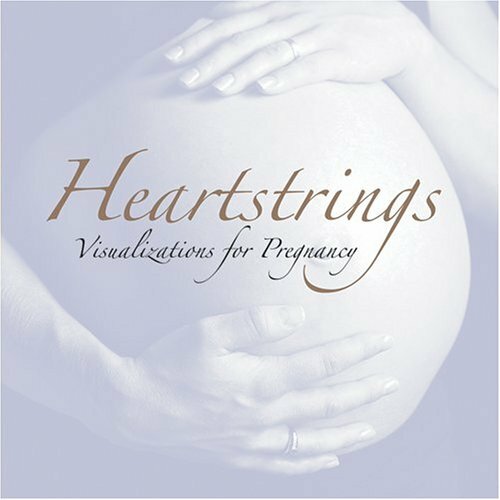 Heartstrings: Visualizations for Pregnancy is a program of music-evoked visualizations specifically created for use during the prenatal period. Each visualization and spoken affirmation was carefully created by Board Certified Music Therapists to induce a peaceful and relaxed body/mind/spirit connection. 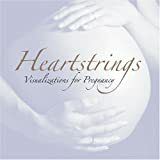 When used in conjunction with regular prenatal medical care, a woman can feel confident she is providing the optimal environment for her baby's health and development. this cd is so helpful!